Your hormones have a major impact on your body and the way it functions. As explained by the Hormone Health Network from the Endocrine Society, hormones affect reproduction, sexual function, metabolism, growth, development and mood. While hormones occur naturally, an imbalance may occur and it can negatively impact your health. That’s where bioidentical hormone replacement comes into play. What is bioidentical hormone pellet implant therapy? Bioidentical hormone replacement, or compounded pellet hormones, are man made hormones that are derived from plant estrogen, progesterone and testosterone to mimic the hormones that the body naturally produces, according to Healthline. Unsure if this route is safe? 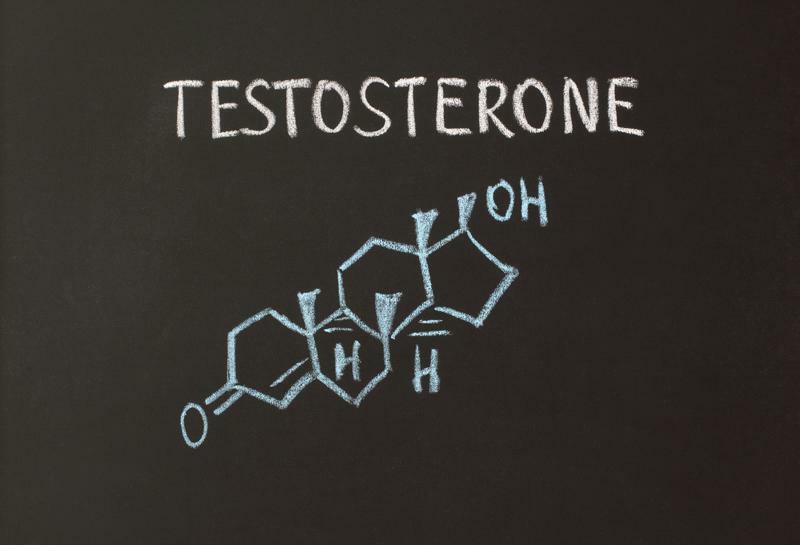 The Cleveland Clinic reported that the U.S. Food and Drug Administration has approved numerous bioidentical estradiol and progesterone therapies which have proven to be identical to natural hormone structure. Hormone levels tend to diminish in the body with age. This can cause numerous symptoms in both men and women. Some of the most common, often relating closely to those of menopause, include hot flashes, night sweats, loss of sexual interest, fatigue, weight gain, mood changes and even memory loss. Bioidentical hormones are built to mimic naturally occurring hormones in the body. Because hormone replacement therapy is used to increase hormone levels, these common symptoms can improve over time. Other benefits of trying compounded pellet hormone replacement include a reduced risk of diabetes, tooth loss and cataracts, as stated by Heathline. It can even have an impact on the most common sign of aging: skin health. The source stated that there’s research that shows hormone replacement therapy can be used to improve the skin’s thickness, hydration and elasticity. At the Longevity Centres, we use compounded pellet hormone pellet therapy to restore your body of its natural and normal levels of testosterone, estrogen and progesterone. We used compounded pellet hormones, which means they are exactly like the compounds that are already in your body. This allows for quick absorption and utilization. The therapy process is simple too. Each session takes about 20 minutes and only needs to be repeated every three to four months. If you’re interested in learning more about the compounded pellet hormone pellet therapy offered at the Longevity Centres of America, don’t hesitate to reach out to us directly today. We look forward to helping you restore your body’s hormone levels and live life to the fullest.